Pat the Bunny is one of the best first books for any baby. It’s pretty much an old classic, and for good reason! Every baby I’ve ever known has been drawn to it. Every page has a different type of interaction, so your baby is being exposed to new textures and motions. And of course, don’t overlook the fact that it’s about a bunny…perfect for Easter! The Classic Discovery Book was the first toy my son ever played with. So I was soooo excited to find out that there is a girl version – the Tilly Twinklewings Discovery Book! Every Easter Basket needs something fun, so this will be one of those items. My son got a customized pillow like this one as a gift when he was born and it ended up being one of the greatest gifts he got. All of his birth information is on it, so it’s been such a great keepsake! My daughter unfortunately didn’t get one for her birth…so guess what?? Odds are that Sophie the Giraffe already made an appearance at your baby shower. But if she didn’t, now is the time to get her! This is one of the best teether toys for little ones and they seem to absolutely love the shape. There is no way your little girl can go without a tutu! There are endless options for where you can get these, so it’s just a matter of what color and style you want. 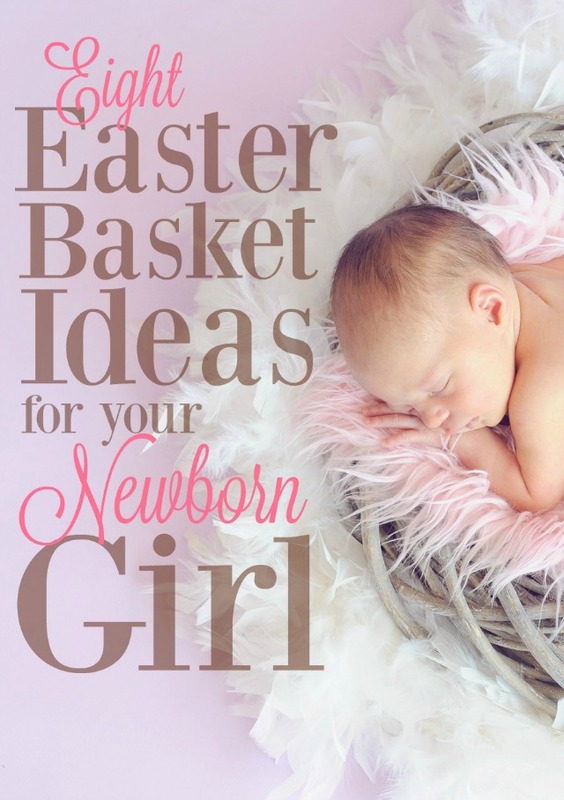 And the best part is that they can be put around her Easter basket as a decoration until she (or you) opens it. My beautiful little baby girl is a little…well, err…bald. Obviously, she’s not alone – most newborns are bald. But when you have a new little girl, the last thing you want is for them to be confused for a boy. Plus, little bows are just so cute! I’ve found two sets of bows that I absolutely love, but this one is my top pick because they stay on really, really well. They’re also pretty cheap (we’re talking less than a buck a bow) and come in a pack of 18 different colors! If you’re looking for a really large beautiful flowery bow, then these would be my second pick. They’re really cute and while the headband is much softer than the first set, they don’t stay on quite as well. With that said, this set will last you for years to come because it’s much more elastic. Both are great picks so you really can’t go wrong here! Not only are Robeez the most adorable shoes ever, but they’re the best kind of shoes for new little walkers. Believe it or not, sturdy shoes make it harder to learn. Not only are these cute and effective, they’re also really comfy for your little one. 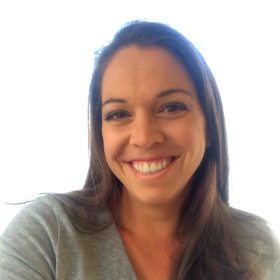 Your baby may not love the NoseFrida…but I promise they’ll be grateful (and so will you). With my son, nothing was more important than his nose sucker. There is nothing worse than a congested baby! WIthin the last 3 years though, the NoseFrida has risen in popularity and transformed the nose sucker industry (assuming such an industry exists). I’m telling you, it’s amazing! This is, of course, once you’ve gotten over the shock of how it works…(I’ll let you figure that out for yourselves). 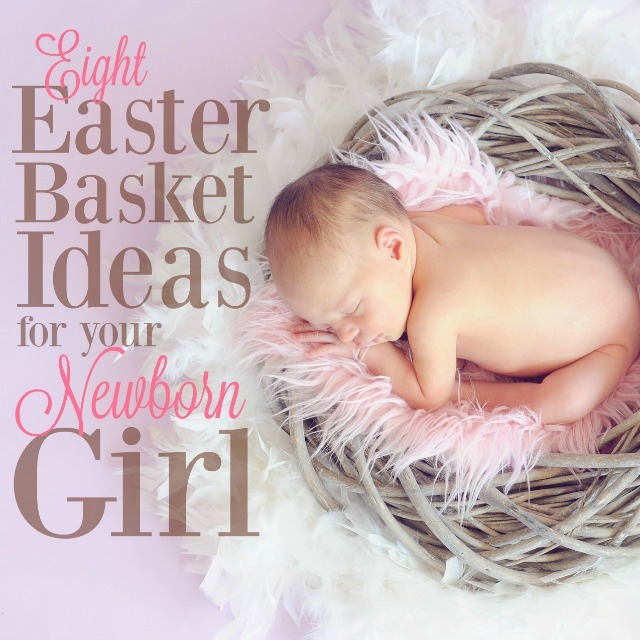 I hope this list of newborn Easter basket ideas was helpful! Let me know if you have any other great ideas. 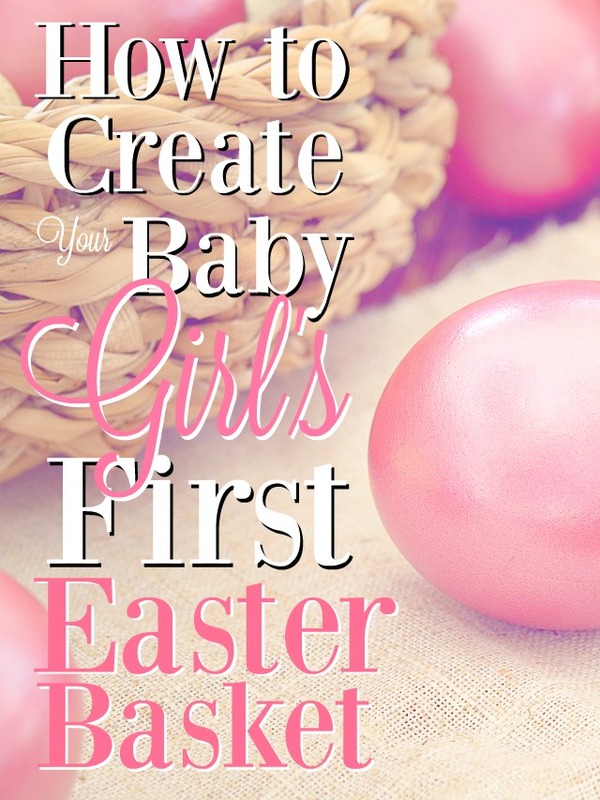 Enjoy your baby’s first Easter!